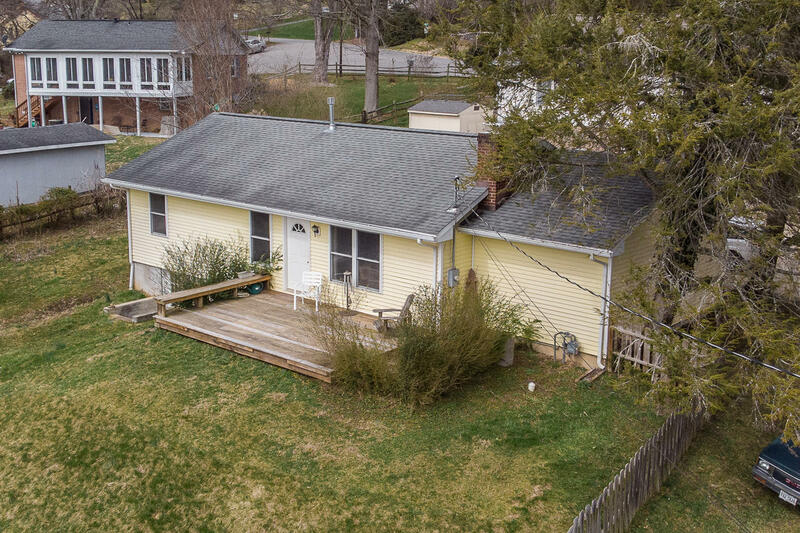 Lots of improvements in this charming home with custom cabinets, deck on back, hardwood floors and all within walking distance to downtown and schools. 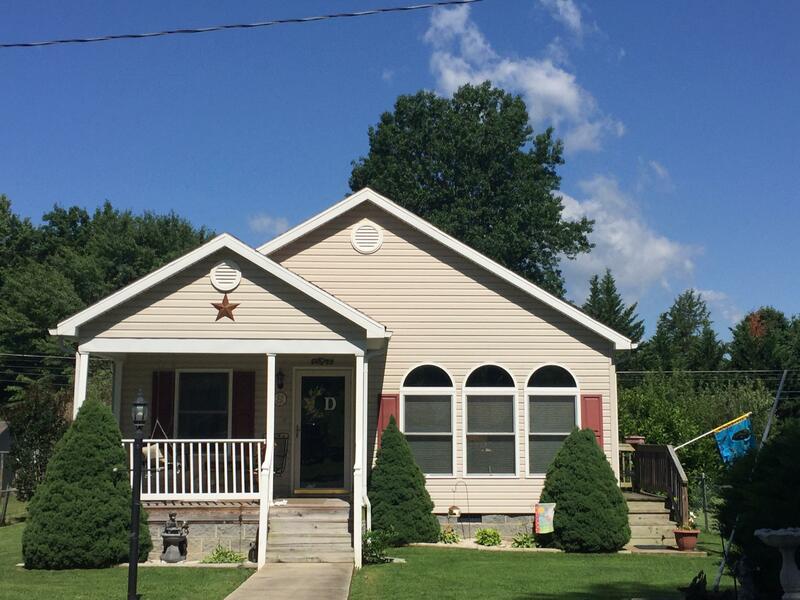 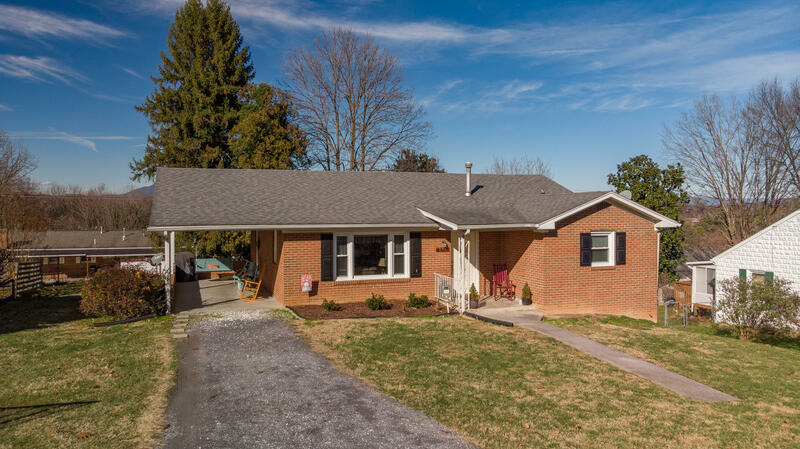 NEW ROOF Installed March 2019 and NEW HVAC Installed 2019 in This Three Bedroom Two Full Bath Home. 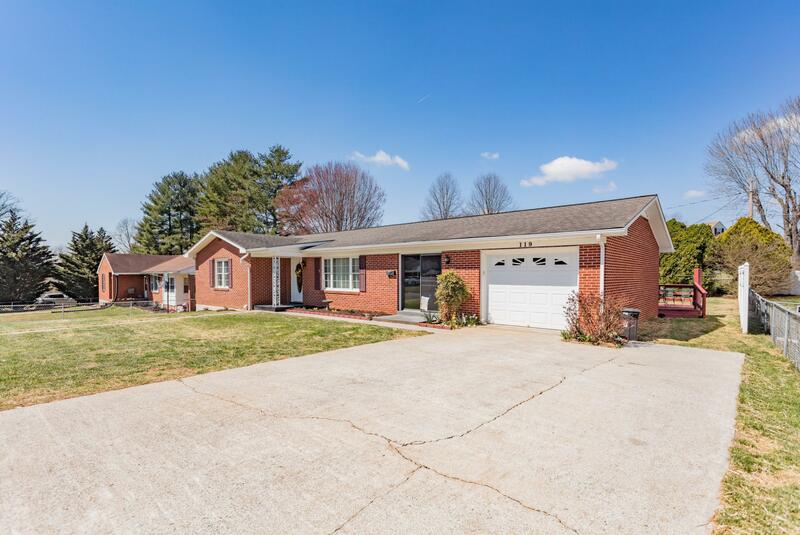 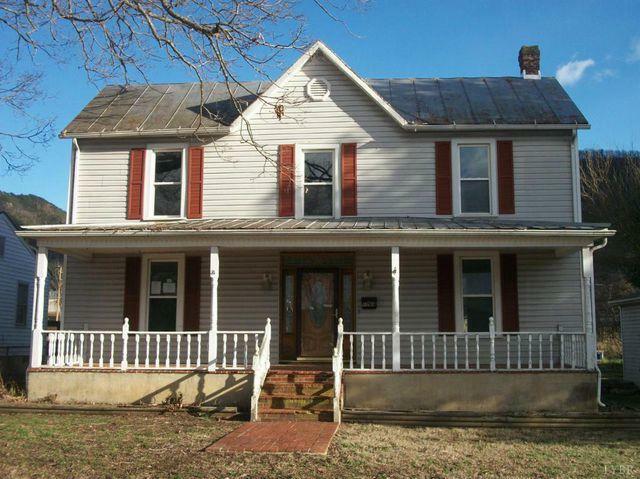 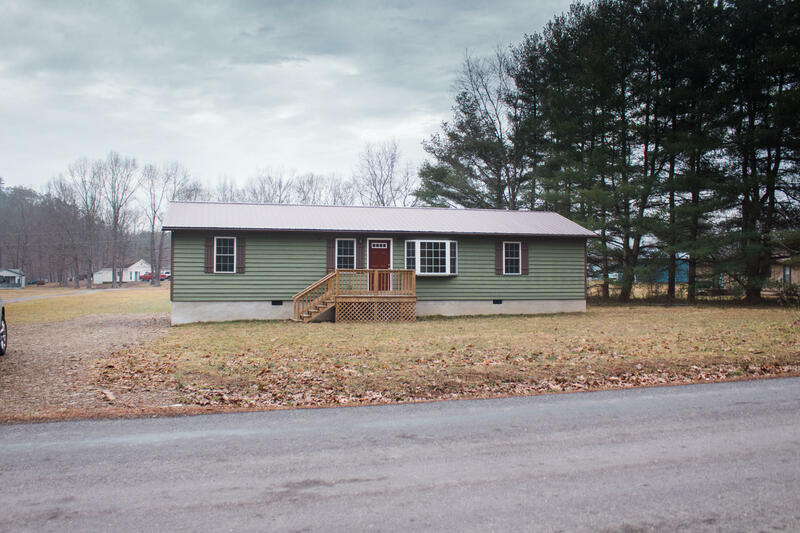 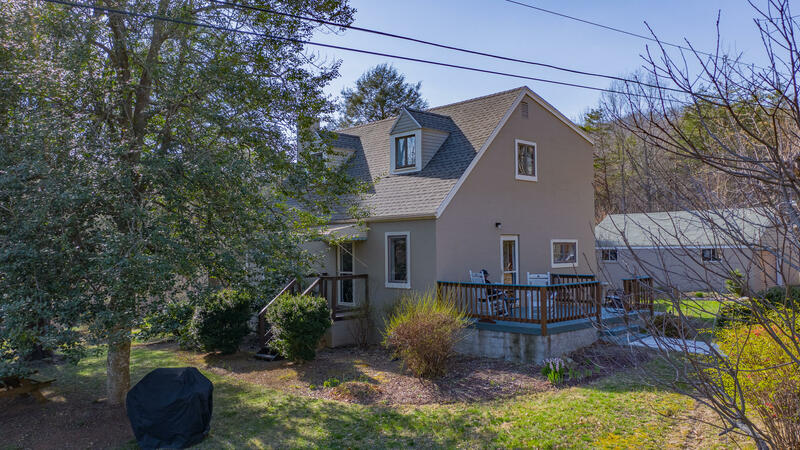 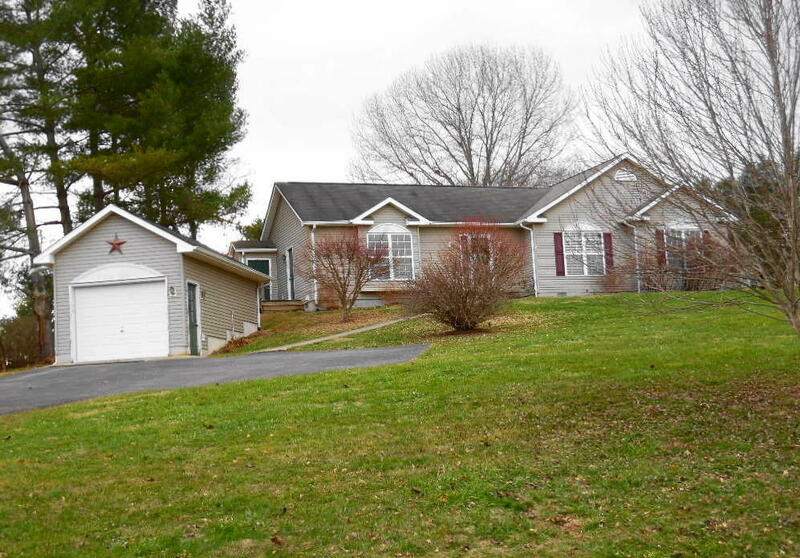 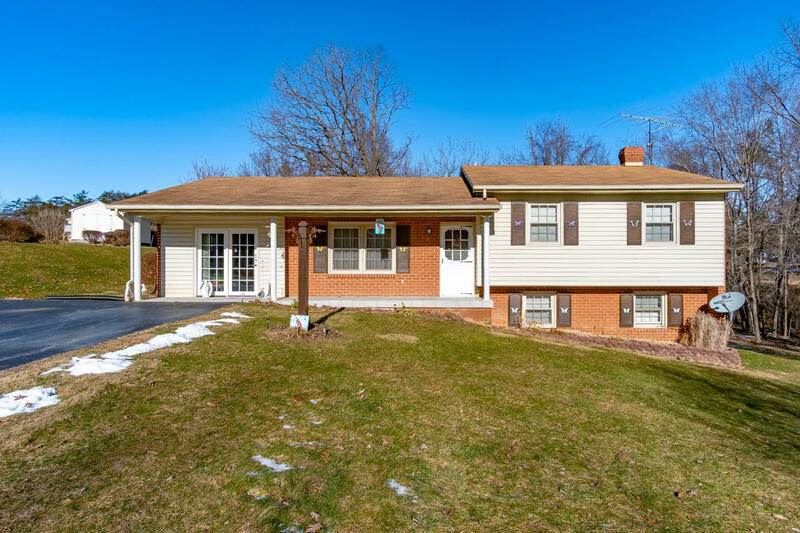 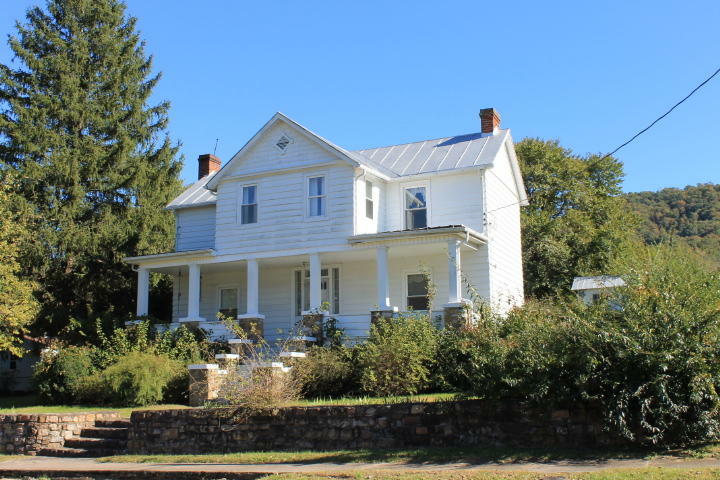 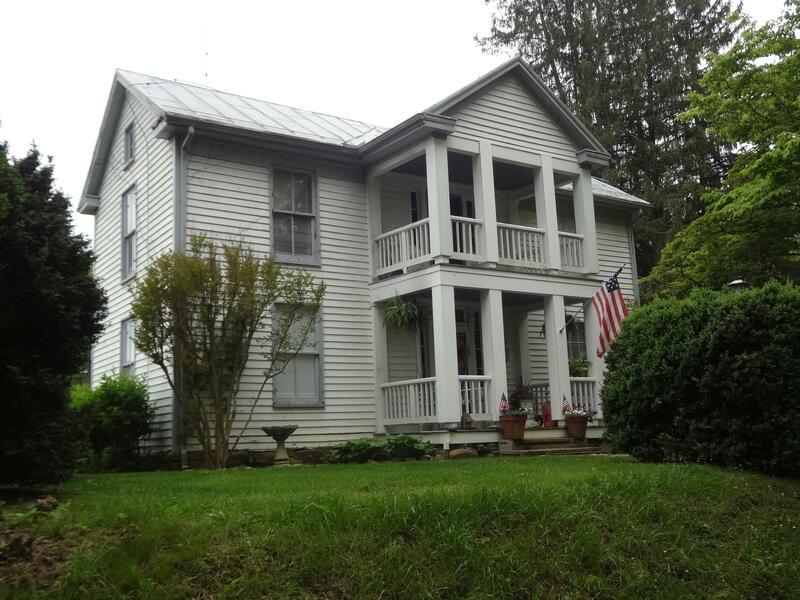 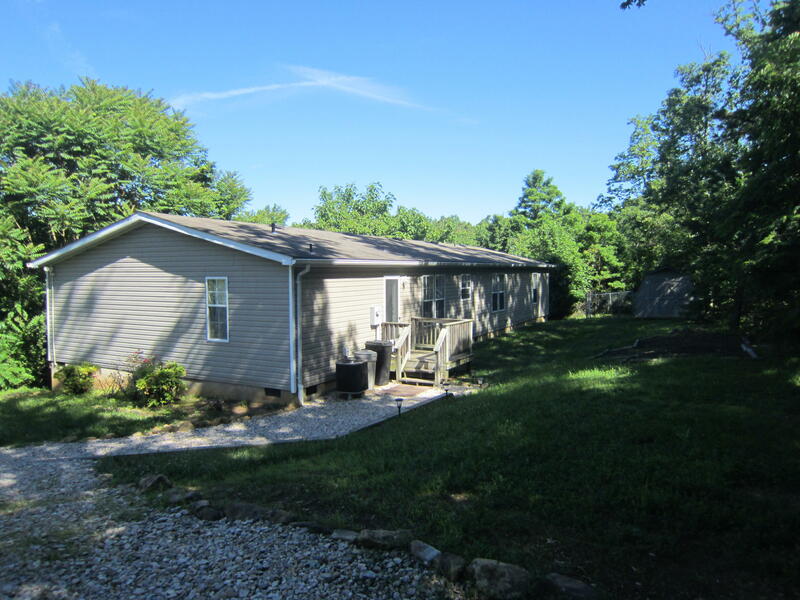 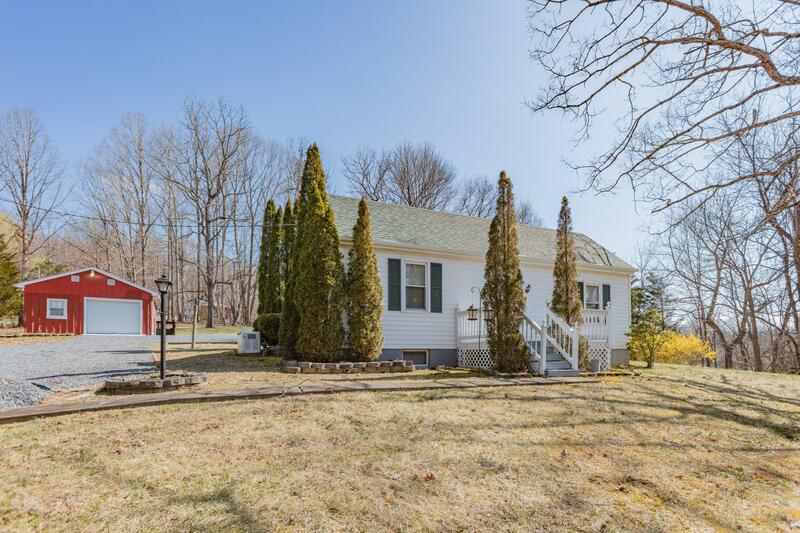 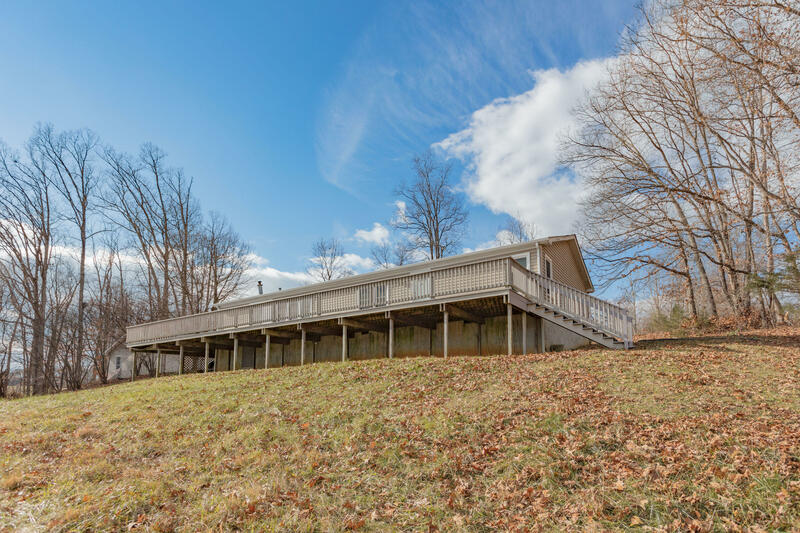 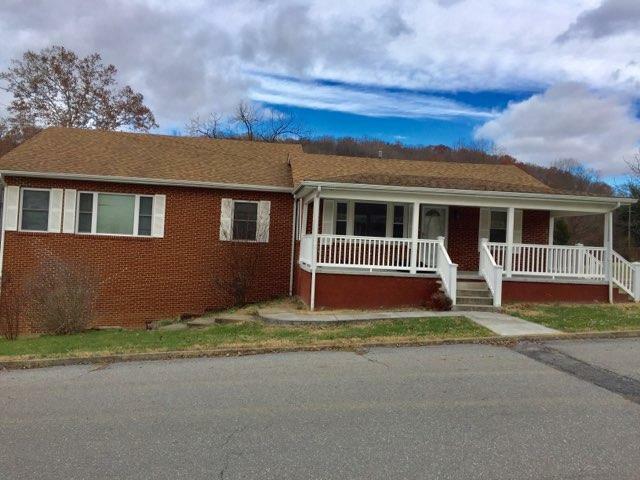 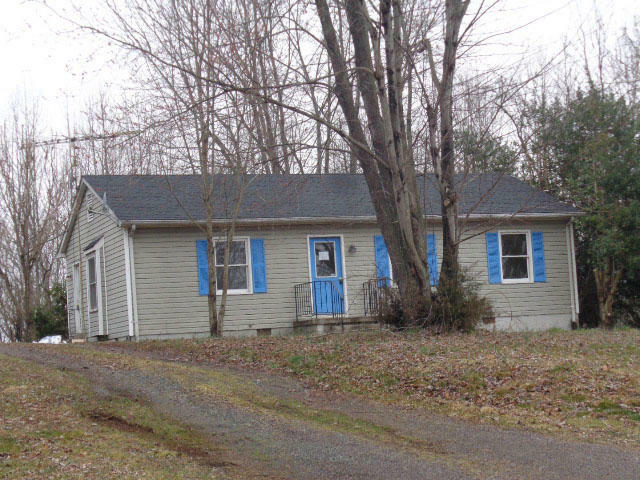 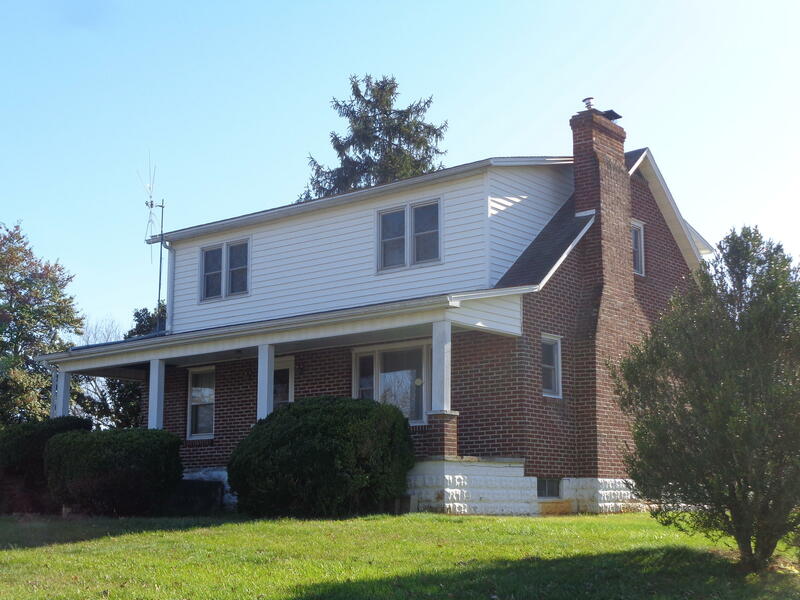 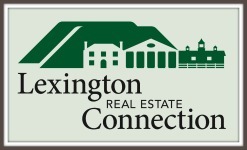 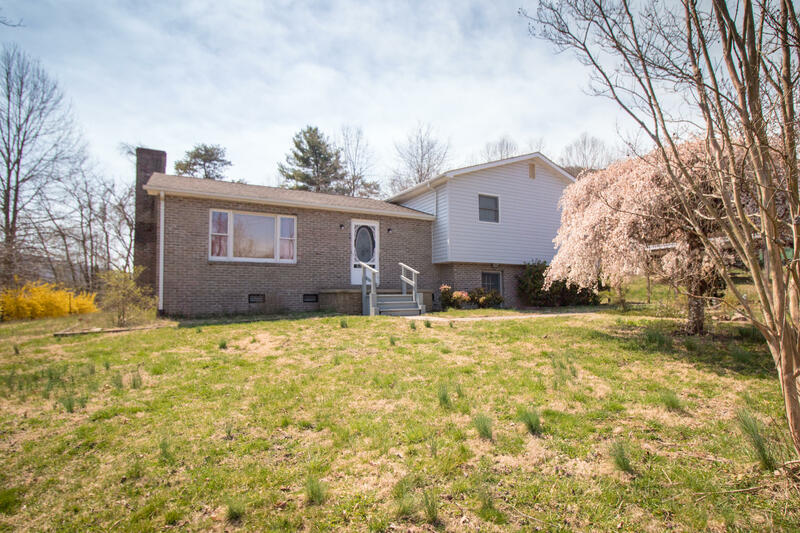 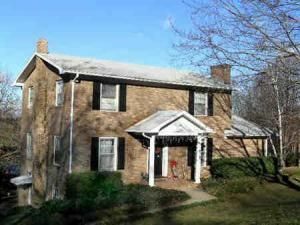 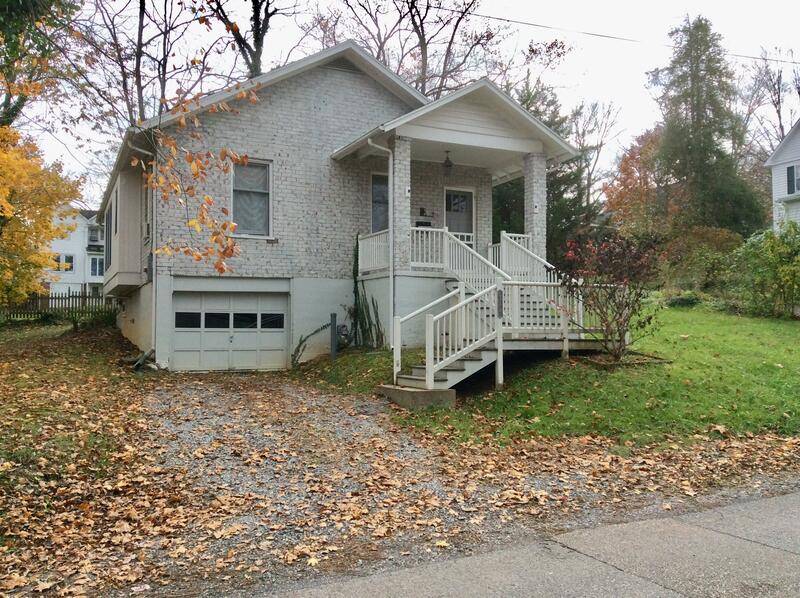 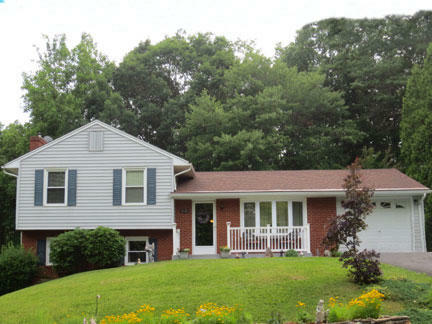 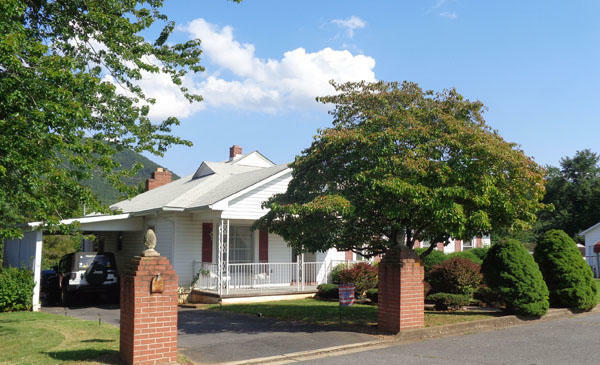 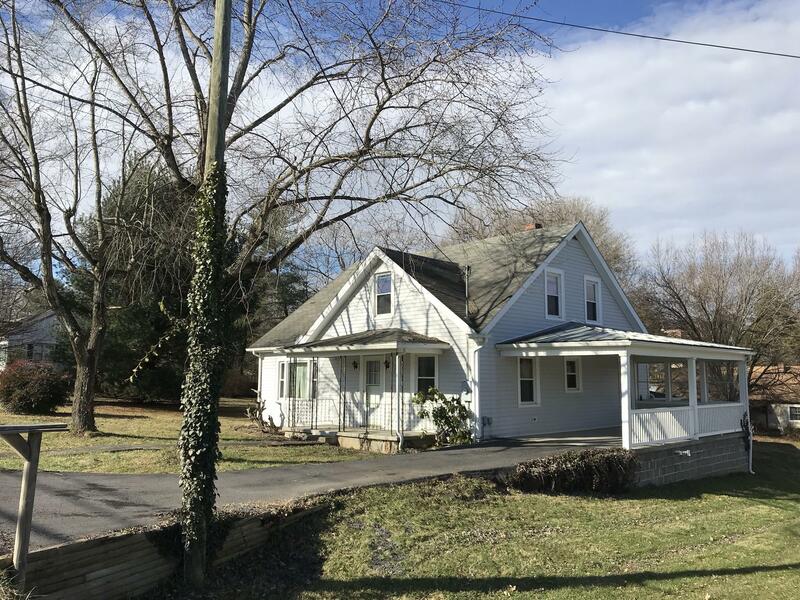 Located on FIVE ACRES with Frontage on the Rapidan River.